Awwww yesss, 996 takeover. Eggs over easy for erbody. 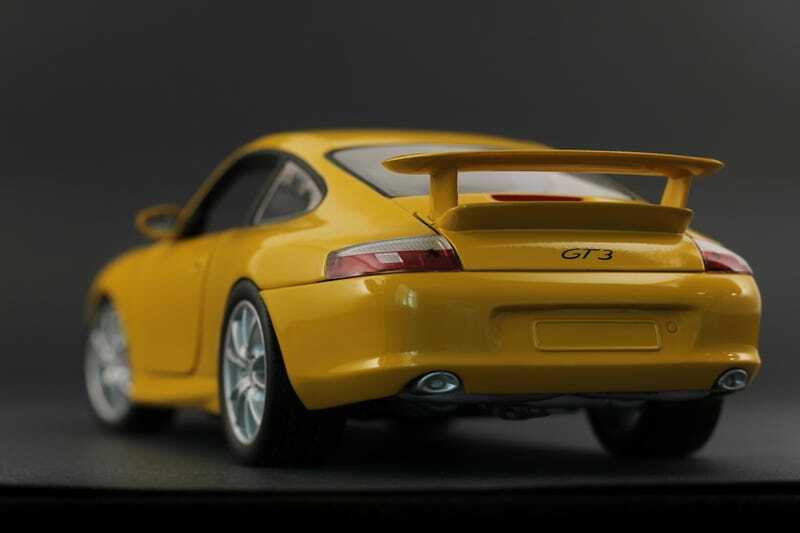 This is the 1:18 Hot Wheels rendition of the 996 generation GT3. Obviously not on the same level as Androoo’s AutoArt, but like r32rennsport once said: it’s a good ten footer.